25000 25000 21000 14000 12500 12500 n.i. Cleanable in Dishwasher Not the motorized Unit, but all detatchable Parts. 2 What can you do with a blender? Blenders are one appliance that consumers are more likely to leave on the countertop—so upscale looks, increased power, and sturdier construction are driving blender sales. You can spend as little £15 on a new blender—or well over £400. Paying more generally means better results and more versatility. But there are always exceptions. Before you set out shopping for a blender, it’s important to know your needs and purposes. What type of blender do you need? If it’s something for crushing ice for margaritas, then aim for a heavy-duty model — one specifically designed for blending frozen drinks. On the other hand, if you’re out to make sure your soups are perfectly pureed, you’ll need a different product altogether. 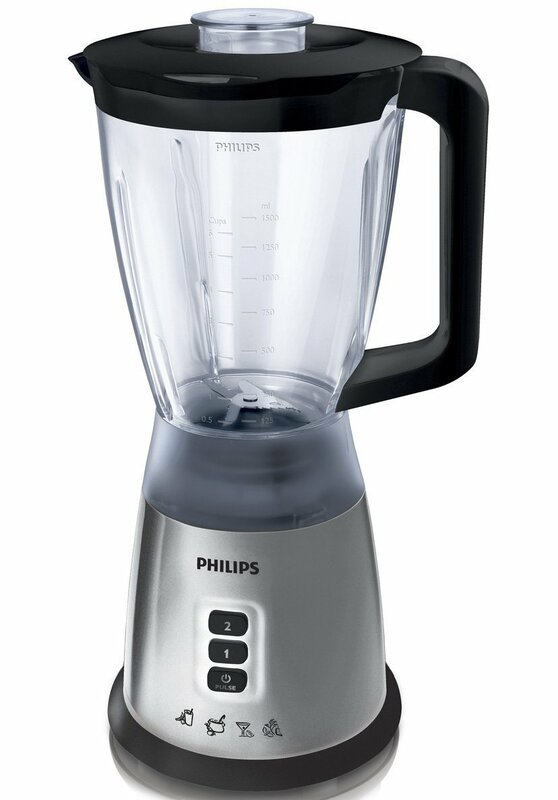 Keep in mind that the number of functions or speeds doesn’t necessarily make a blender better — these are likely decent all-purpose blenders, but may not be able to do the heavy-duty tasks when called upon. We have been looking for the well rated and performing models here in our blender reviews, so you don’t have to waste any more time! 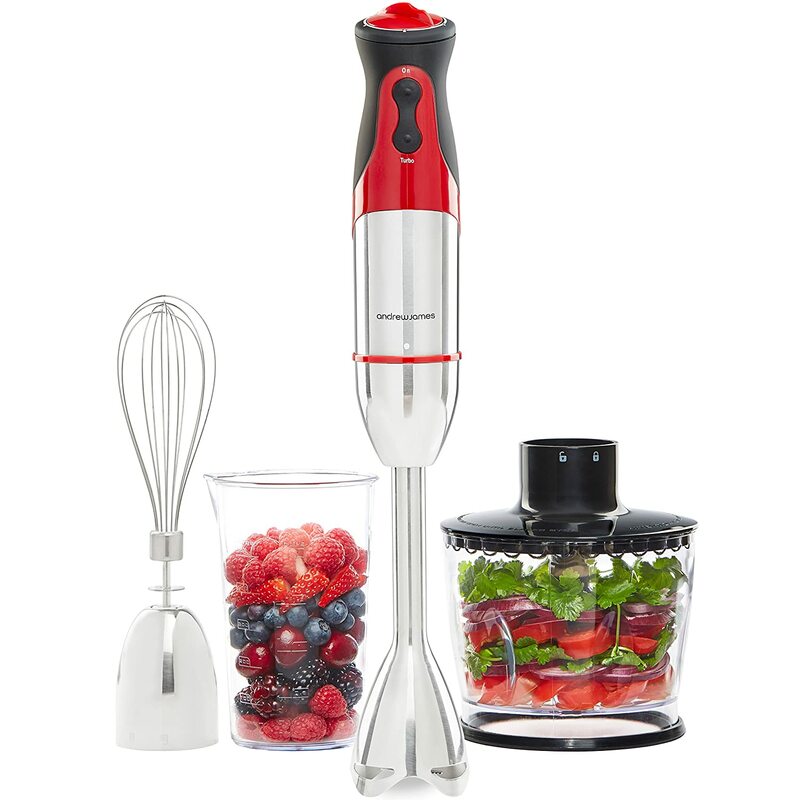 300 Watts Blenders with 300-watts of power will blend and chop most food items thoroughly. 700+ Watts A highly powered blender will chop nuts into powder for a nut milk, or coffee beans into fine grounds, which will prevent the need for a coffee grinder. Not all blenders are equal, the case is rather the opposite. After all, the prices do range from around £20 to £200, so that was to be expected. A conventional blender using a jug sitting on top of the cutting blades. High-Performance Blenders will cost between £150 and £400, but will serve up frozen drinks, perfect smoothies and rich whole-fruit juices in a short amount of time – some even being able to make you hot soup and churn-free ice cream. 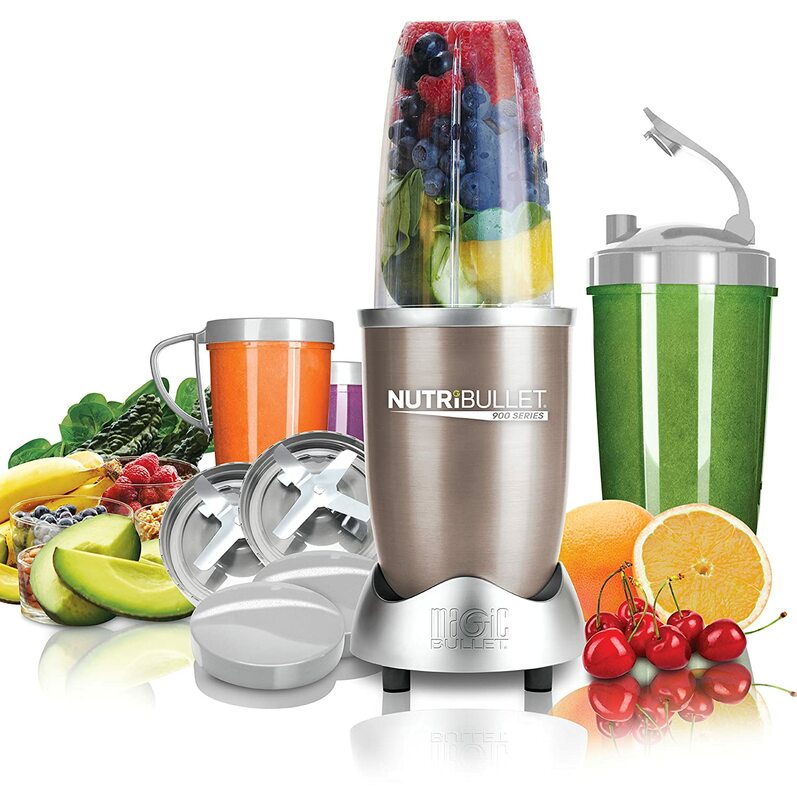 A Conventional Blender should lie somewhere between £40 and £100+ to be expected to perform up to most users standards, and will easily handle the lower-intensity blending tasks, such as milkshakes and fresh-fruit smoothies. Don’t expect equally silky-smooth frozen cocktails as from a high performance machine though, and also, making soups should be near impossible. To-go blenders are the most recent addition to the blender market – aimed at people who like to take their power shakes and yogurt-based smoothies on the go; mixing containers double as a travel jar. They are not intended for ”hard-core” blending. They come priced under £20 up to aroud £80. And finally, Immersion Blenders or hand blenders are cylindrical devices with exposed blades that you submerge directly into the food or drink you’re preparing, say simmering vegetables in a pot. These are priced similarly to a to-go blender, but it’s more of a complement to your countertop blender than a replacement. 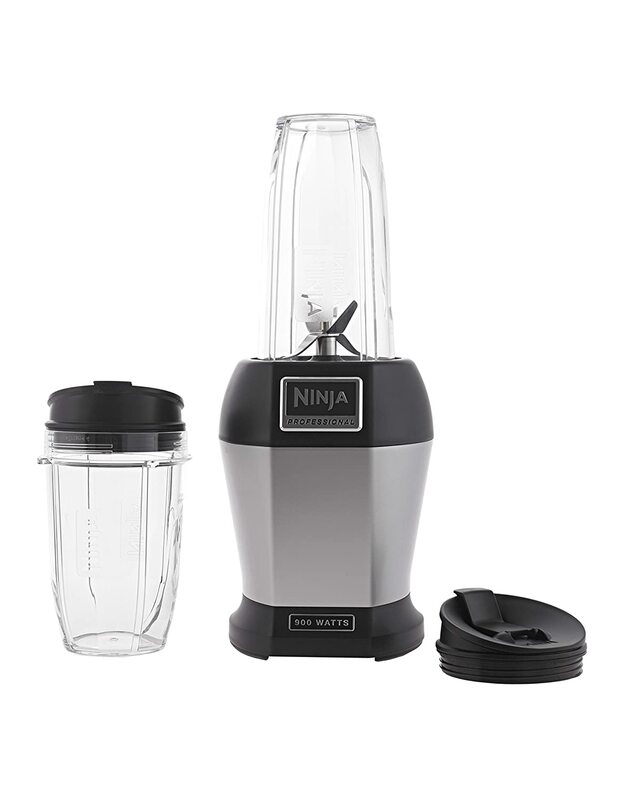 No matter which kind of device you decide for – whether it be high performance or for takeaways, your best buy blender should always be comfortable to use and powerful enough to do all the tasks you ask of it. Always be sure to gather enough information on the quality of our below listed features, so you’ll be happy with what you purchased for a long time to come! Determine what you will use your blender for – is it to whip up a quick smoothie for yourself and head out the door? 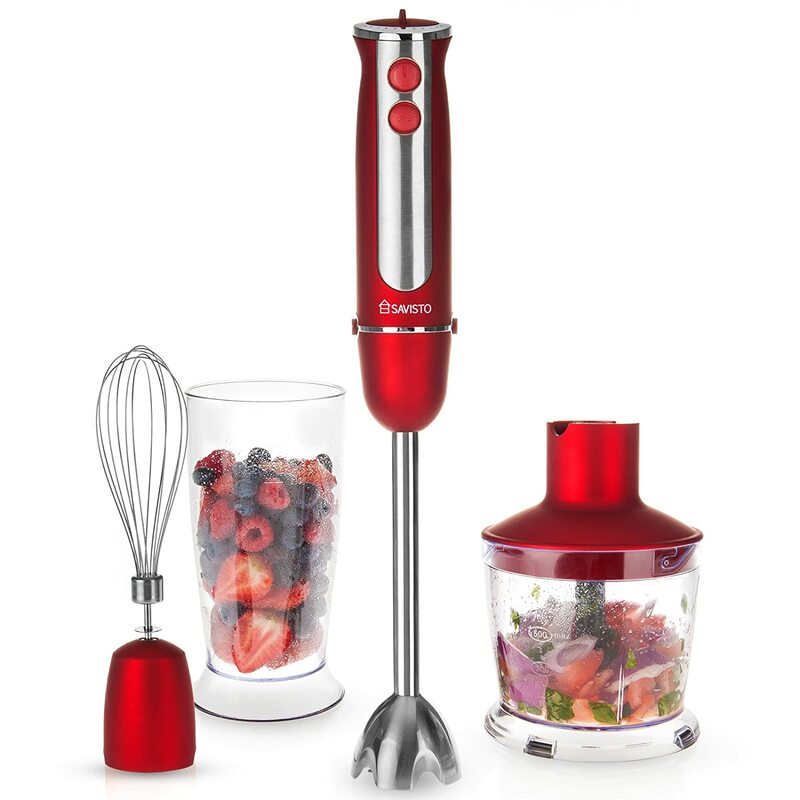 Are you making smoothies for the whole family and you need a large one for high quantities? Or maybe you’re making soups and prefer a handheld. 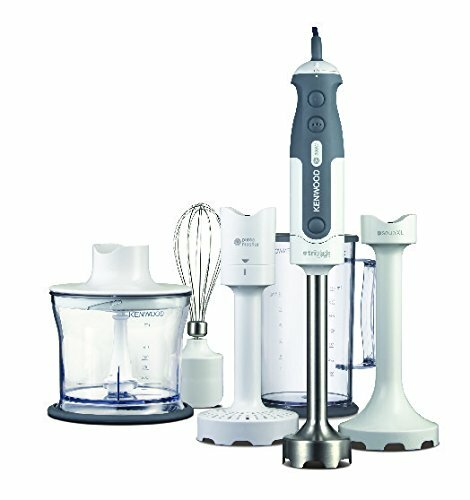 Most countertop models hold 5 to 8 cups, handheld blenders are best for smaller tasks with an assortment of blades, and personal blenders hold about 2 cups. No one type of control is best, so the decision is mainly about personal preference. Touchpad controls are the easiest to clean, but they can be a little harder to operate. For example, you might have to press the button multiple times to turn the machine on and off. Push buttons switch easily from one speed to the next but grime can collect in their crevices. Dial controls wipe down easily, but you have to turn through all the settings to reach your desired speed. A flip switch is easy to clean but limits you to a few options. Blenders have as few as three speeds and as many as 16. Three are generally adequate. With a dozen or more, it can start to get hard to distinguish from one speed to the next. A pulse setting, which eliminates the lag time between when you push the button and when the blender starts or stops, allows for more precision when blending delicate ingredients. 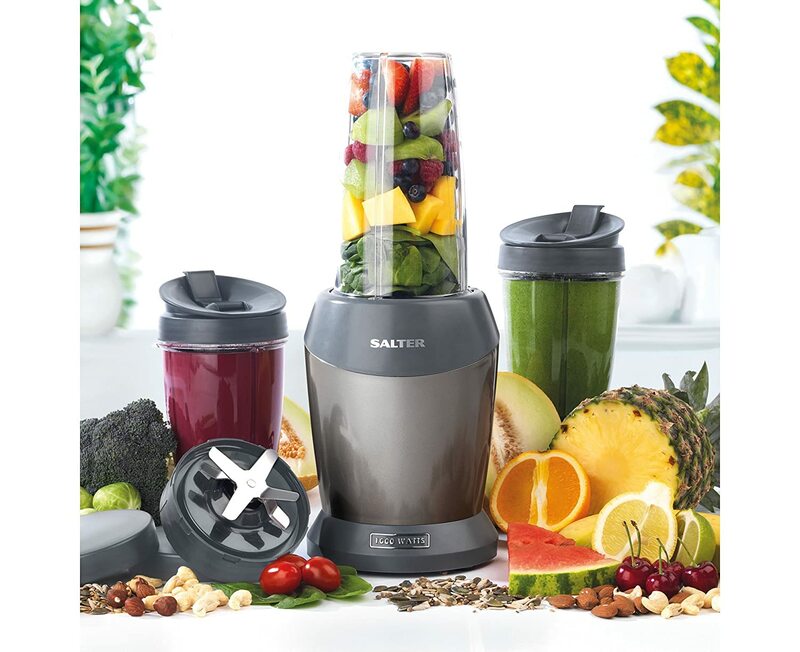 Some high-performance blenders also come with convenient pre-programmed settings, say for smoothies, whole-fruit juice, and hot soup. Usually you’ll be perfectly fine with 3 speed settings, so don’t abandon your top-of-the-list device because it “only” has 3 speeds. If the blades are malfunctioning, claim a new appliance via warranty. You’ll see anywhere from 300 to 1.500 watts, or even greater, as more manufacturers make the claim that higher wattage equates to better performance. 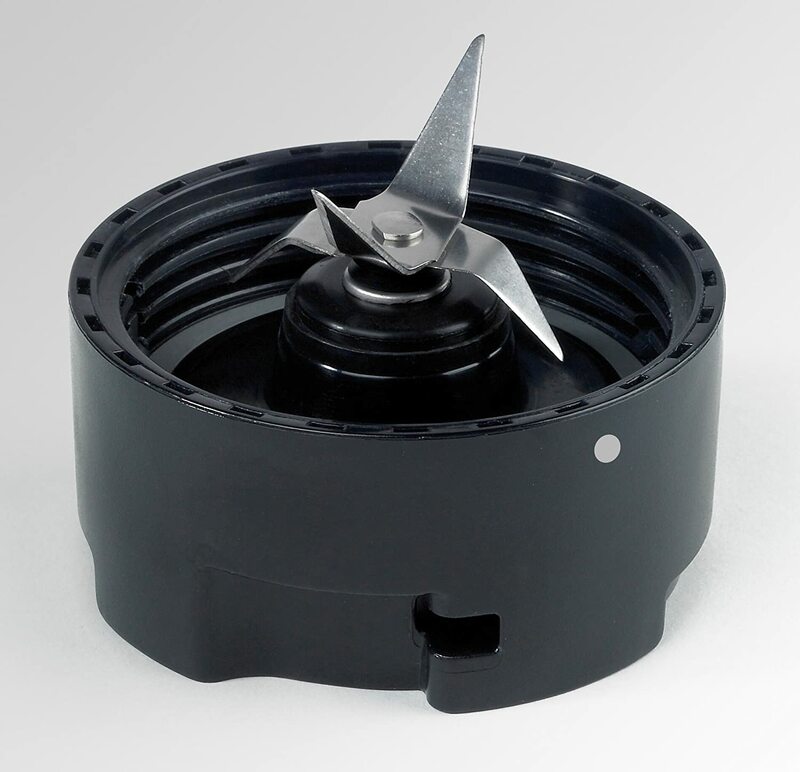 But that’s not necessarily the case, since the design of the blade assembly and shape of the container are also factors. The exception is immersion blenders, where higher wattage does tend to deliver more consistent results. As with any product, the size and scope of a blender’s warranty can be an indication of how long the manufacturer expects it to last. Some high-performance blenders have 7- and 8-year warranties, while budget blenders might be covered for only a year. As there are quite a lot of manufacturers of blenders it can be a pain hitting one of the cheap models that’ll break after the first month of use. To prevent you from making this experience the hard way, we’ve checked the market and compiled the top 10 brands for blenders for you below!